Situated between both campuses and close to the town centre this well-presented property has a communal room, fitted kitchen with cooker, fridge/freezer and washing machine. 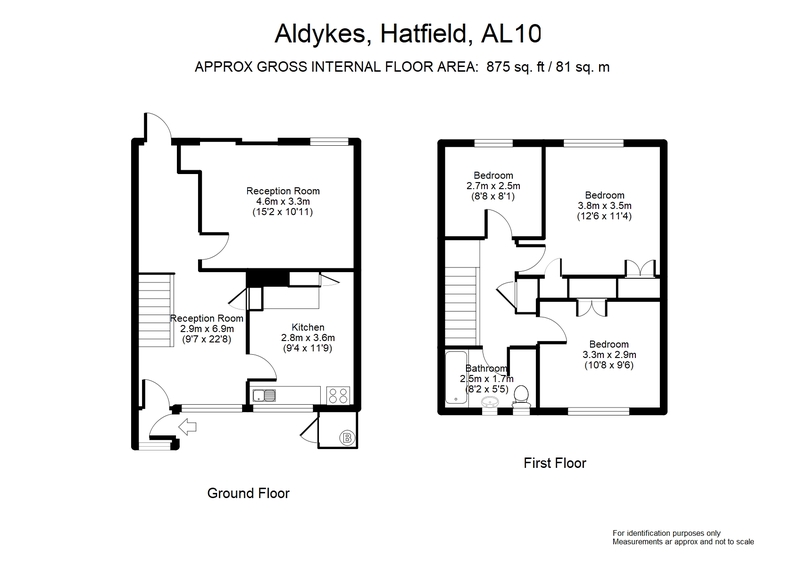 Three double bedrooms with double beds and one single. Bathroom with electric shower and wc. Gas central heating. UPVC double-glazing. Deposit £425 pp. Fully Managed property. £375 pppm. Admin fees per tenant apply. Referencing plus additional fees may apply in individual cirucmstances.